Thank to Media Prima, Malaysians who like sport and those K-pop fans are able to witness the grand opening of the prestigious Asian sport 2014. Incheon is the third largest city in South Korea was selected to be the host of 17th largest sport event in Asia countries. It will be held from September 19, 2014 - October 4, 2014. Due to this event, Malaysia cup 2014 quarter-final was halted in order to focus on this groundbreaking event. Malaysia soccer squad was selected to be a rival for South Korea at a friendly-match. 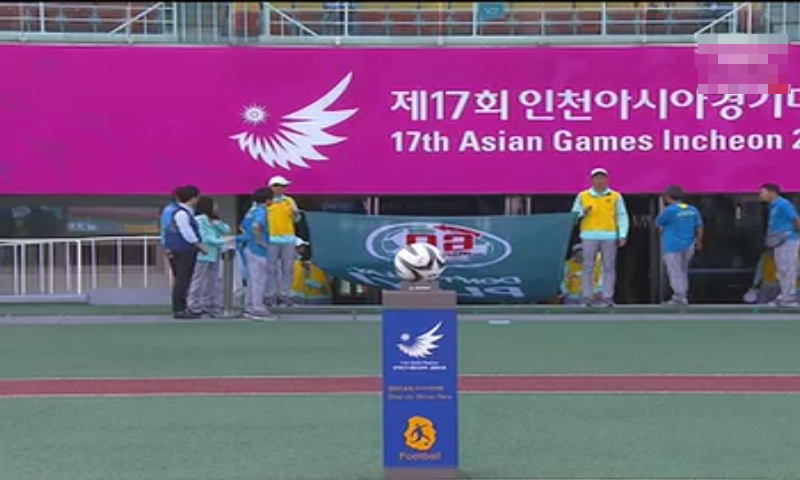 It more likely an opening match for soccer category in Asian games 2014. Although lost to South Korea, Malaysia did not lost any point. The good news is Malaysia won Laos in a 4 and nil score. K-pop fans in Malaysia will be enormously grateful one of their favorite K-pop band is perfoming on the stage. JYJ band was selected to represent South Korea as an icon for the sport. Their Korean song "Only One" has 1.8 million hit even before the match begin. The video has been uploaded as early as last year. Take a guess on their official mascot, it Seal. 3 different color Seal wearing a medal or badges. They are staggering 45 countries would make appearance at this exclusive sport event. One of them are Malaysia. Sport and Youth minister expected Malaysia to get some medals back especially in the sport of Squash and badminton. Lee Chong Wei and Nicol David are showing up in this cant-miss opportunity event. Do not miss the opening of LIVE Asian Games 2014. Stay alert for the date September 19, 2014 (Friday) and the time 6.00PM. Tune to TV9 and wait for Malaysia national flag to show up. One will be able to see athletes competing each other tomorrow of the opening ceremony. Some of the sport events in Saturday are badminton, cricket, basketball and many more.